I started reading this book about a week ago. I've been in a weird book slump lately...I LOVE to read, furiously, but the book has to get me right from the start otherwise I'm bored to death and I give up. I favour the classics, but I've read so many, multiple times, I'd been craving something new. 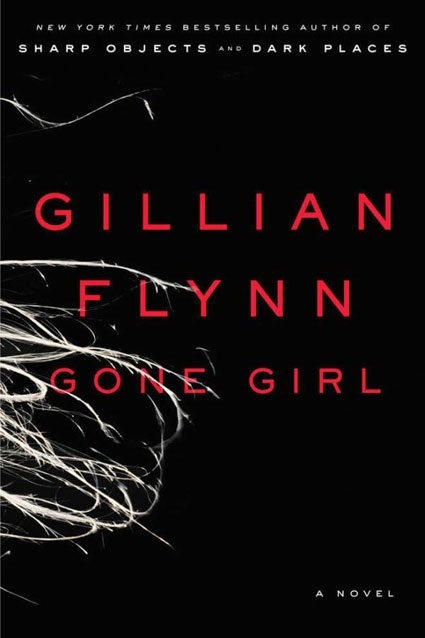 Anyway, I'm just over halfway through Gone Girl and I'm literally desperate to know how it's going to end. This is the kind of book I always want to read. The kind of book that you think about even when you're not reading it. It looks like the author has more books (yay!) so I think I might try this one next. Has anyone else read this one? Is the end going to blow my mind? I couldnt put that book down either! I reallllly like miriam toews. really really! I listened to it as an audiobook and I was ready to go get the copy because I can read faster than they could talk - couldn't put it down either.